What was the message – the reading between the lines – as Gerry Adams spoke before the launch of his latest book in west Belfast on Saturday? He had a number of things to say on the Stormont Talks. 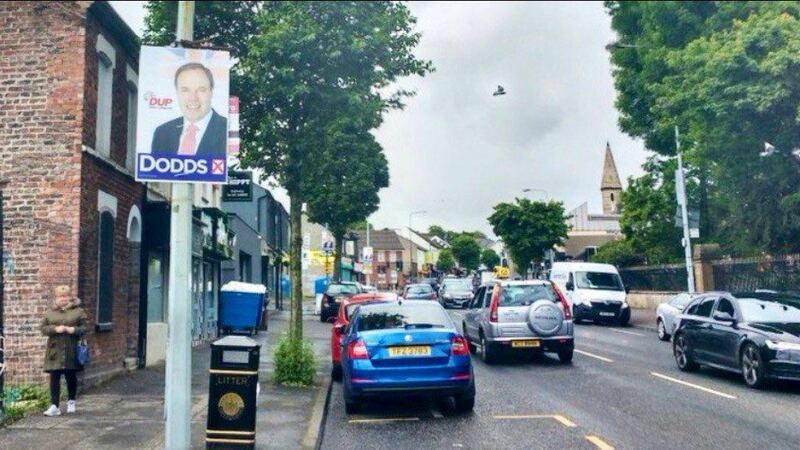 That he had “noted” what MP Nigel Dodds had said on Friday on the need for direct rule ministers “within weeks” in the event of no agreement at Stormont; repeated Michelle O’Neill’s line from last Wednesday that “endless talks without conclusion are not feasible or sustainable” and said Sinn Fein would form a judgement on DUP intentions before November 13th. This the date for the budget bill at Westminster – a direct-rule step that is being described as something less – something that exists in some limbo between London and Belfast. Was Adams suggesting that he and his party are getting closer to some final call on the worth of these negotiations? Stormont has been, and is being, allowed to hold on by its finger tips; hold onto its MLA titles and pretend Parliament and politics. It is ten months since Martin McGuinness’s resignation – a period within which there has already been ample opportunity to form judgements and make decisions. Speaking to Aine Lawlor on RTE’s ‘The Week In Politics’ Nigel Dodds called the Irish Language Act “a political ruse”. On this issue, his party has not moved – not in terms of allowing a stand-alone Act. Nor has Sinn Fein lowered the bar on what is required if this negotiation is to succeed. There have been times when we have heard more optimistic read outs, but they have been wrong assessments from the wrong sources. Not from those inside the main talking circle. Secretary of State James Brokenshire does not have a handle on the republican mood; a mood that resulted in the big vote in March and again in June in response to the Sinn Fein decision to collapse the political institutions. There is a clear gap in his political advice. My colleague Eamonn Mallie has identified the Irish Language Act as “yesterday’s one man one vote in the psyche of nationalism” – in other words, much more than an Act of Language, but something that has become an Act of Respect – the test of this negotiation. Without such there will be no agreement, and no agreement means no Executive and no First Minister. One Stormont source thought out loudly on Monday on the possibility of NIO ministers and a shadow Assembly. When people don’t know what is happening, then they start to think about what might happen. Would any such move be acceptable – credible? It would be a continuation of the pretend Parliament – a further extension of that political limbo. The longer the waiting, so the bigger the mess becomes. 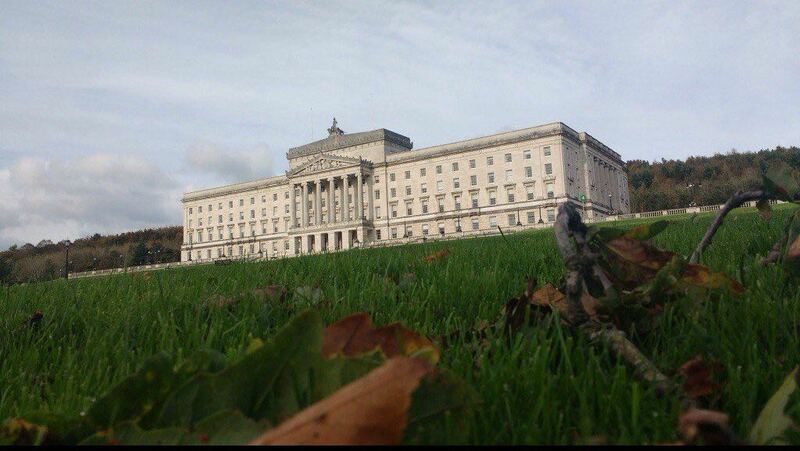 Already, we are watching the beginnings of another row and disagreement on the legacy question – linked to a possible statute of limitations for soldiers and a further unpicking of the Stormont House Agreement. London and Dublin need a plan – something that is workable and that begins to lift the politics of Stormont out of this farce. Is there such a plan – or do they still not know what brought this crisis about and what it will take to fix what is broken? November 6, 2017 in News & Current Affairs. May 2003 agreement between Bertie Ahearn and Tony Blair would be a good starting point.